Global climate disruption is impacting the planet in ways never experienced in our history. Warmer temperatures are contributing to changing weather patterns that cause more intense storms and heavier rainfall in some places, while elsewhere drought is parching the land. Glaciers are melting at an accelerated rate and oceans are rising. The overwhelming scientific consensus is that climate change is being driven by the release of carbon dioxide into the atmosphere. ECONTROL and its partners have responded to this growing environmental crisis with direct action. In October 2015, ECONTROL HSE Manager Miguel Jimenez announced the Green Industry Initiative, which commits ECONTROL to emitting net zero greenhouse gases from its buildings and vehicle fleet by 2025, in addition to a number of sustainable manufacture practices. 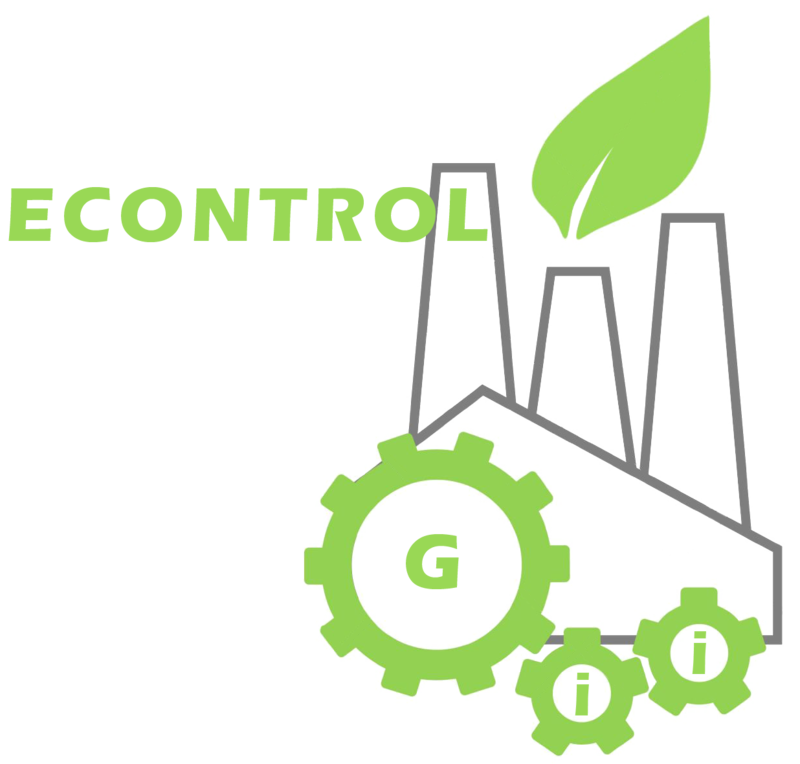 The initiative builds on ECONTROL’s HSE Team pioneering work on climate-friendly procedures and furthers its leadership on sustainable business practices. ECONTROL is improving its energy efficiency, developing new sources of renewable energy and enacting a range of related strategies to cut carbon emissions. The HSE Team is organized around key action areas toward the Initiative’s success: . The internal water and wastewater circuits at ECONTROL Production Complex have been upgraded to become fully efficient. With appropriate management, which may include treatment, industrial water can be reused for a wide range of purposes including industrial uses (for example, cooling and material washing, valve hydrostatic testing) or nonindustrial uses (for example, irrigation of surrounding garden areas and toilet flushing). As of January 1, 2016 ECONTROL partners only with Carbon Neutral Logistics that offer customers the ability to counter balance the carbon dioxide emissions generated by the transport of their packages through carbon offsetting. This means that for every tonne of CO2 a package produces in transportation, an equivalent amount of CO2 is saved by a verified emission reduction project somewhere else in the world. By participating in the carbon neutral program, customers will be supporting emissions reduction projects that help mitigate the climate impact of shipping their parcels. This is a major milestone in the Green Industry Initiative implementation plan.